Nissan President and CEO Carlos Ghosn today took delivery of Japan's first license plate for a car equipped with highly advanced driver assist systems. It clears the way for a Nissan LEAF equipped with the technology to be tested on the public roads in Japan for the first time. The research program will accelerate the development of technologies fundamental to Autonomous Drive. 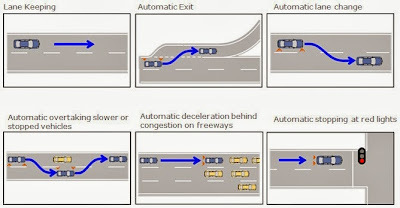 The systems are designed to allow the driver to manually take over control at any time. The license plate includes the number 2020, which reflects Nissan's goal to be ready with multiple, commercially-viable Autonomous Drive vehicles by the year 2020. 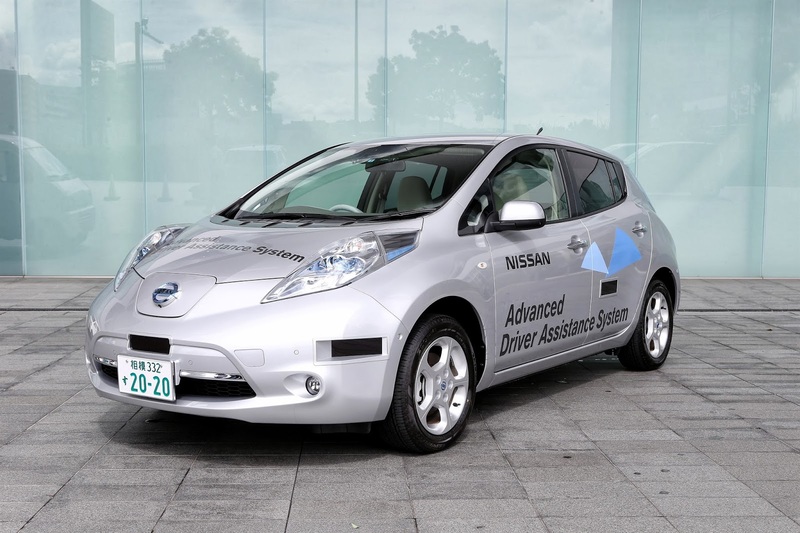 Nissan is developing Autonomous Drive as it works to achieve virtually zero fatalities in accidents involving its vehicles. The goal stands alongside zero emissions as a key pillar of Nissan's research and development. 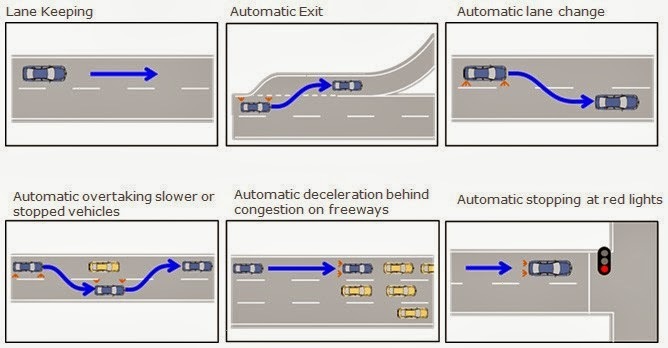 Autonomous Drive is an extension of the Nissan Safety Shield, which monitors a 360-degree view around vehicles for risks, gives warnings to the driver, and automatically intervenes if necessary. Work is already underway to build a dedicated Autonomous Drive proving ground in Nissan's facility in Oppama, Japan. Nissan Executive Vice President for Research and Development, Mitsuhiko Yamashita, said: "The realization of the Autonomous Drive system is one of our greatest goals, because Zero Fatalities stands alongside Zero Emissions as major objective of Nissan's R&D. Through public road testing, we will further develop the safety, efficiency and reliability of our technology."